Our ambition is to create your cycling holiday of a lifetime offering several different options for tour dates. Discover dramatic landscapes, open roads, challenging climbs and fast descents in the Algarve. 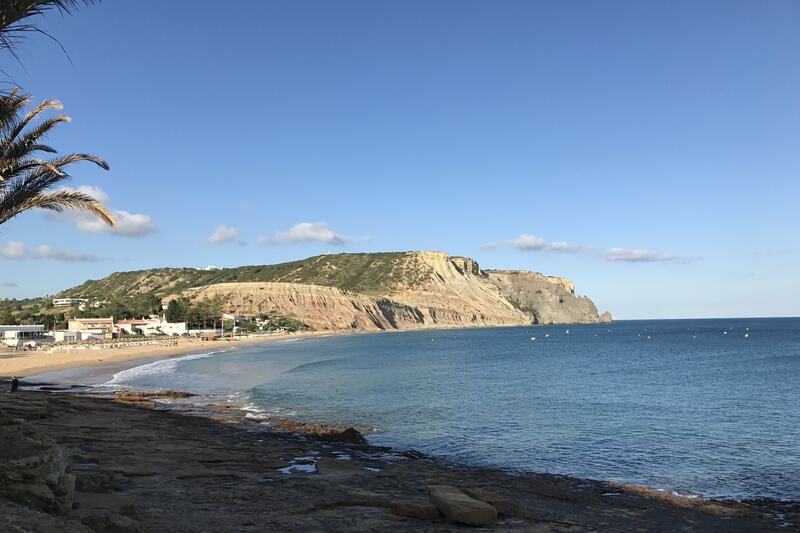 Fuel your sense of adventure by following the Volta ao Algarve to the summit of Foia, improve your performance with from GB international coaches and unwind in luxury accommodation. We offer three experience types: entry-level (Novado), moderate (Moderado) to difficult (Difícil). Riding through varied terrain, gradients, conditions, open roads and alluring landscape there is no better way to connect with this stunning part of Europe. As each holiday is tailored to each guest, we do not take online bookings – so to get things started or to find out more please call one of our friendly trip advisors on 07867 502 781 or request a call back. If your preferred date is not available please contact us anyway and we will try to accommodate your request. We ask that you are completely transparent when asked about your cycling experience and physical fitness. For all of our tour dates we always arrange the routes and provide shuttle transportation if our start/end point is away from the accommodation. To take advantage for the perfect cycling conditions and quiet roads, we run two cycling seasons in the Spring and Autumn. As each holiday is tailored to each guest, we do not take online bookings – so to get things started or to find out more please call one of our friendly trip advisors on 0844 836 9855 or request a call back.